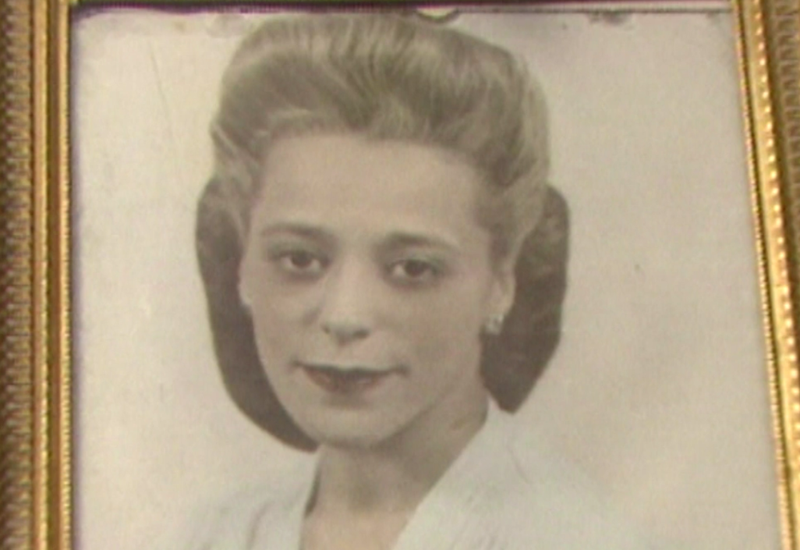 While America gleefully self-immolates, our neighbors to the north are enjoying a bit of nice news for themselves: On Thursday, Canada announced that the new face of its $10 bill will be the civil rights activist Viola Desmond, the first woman of color to appear on any of the country’s banknotes. Desmond has been described as Canada’s Rosa Parks, though her precedent-changing act of defiance occurred nearly a decade before Parks’ did: On November 8, 1946, 32-year-old Desmond was killing time while waiting to get her car fixed, so decided to see a movie at the Roseland Theatre in New Glasgow, Nova Scotia. She sat down in the theater’s “whites only” section, and when she was asked to move, she refused. “The usher came up and said, ‘Miss, you are sitting in the wrong seat, you can’t sit here, that seat is more expensive,’ so Viola said, ‘OK, I’ll go and pay the difference,’” her sister, Wanda Robson, told CBC News. Desmond was then removed from the theater by force, and wound up spending the night in jail. She was released the next day after being charged with “attempting to defraud the provincial government,” for which she paid a $20 fine and $6 in court costs. The “defrauding” was on account of a one cent amusement tax. She appealed the charge and lost, though she remained an activist until her death in 1965 at the age of 50. In 2010, Nova Scotia finally issued a long-delayed pardon and apology. Desmond’s banknote will be released in 2018. Your move, America.